Singapore’s premier music festival at sea has announced its Phase 1 lineup before setting sail this coming November. 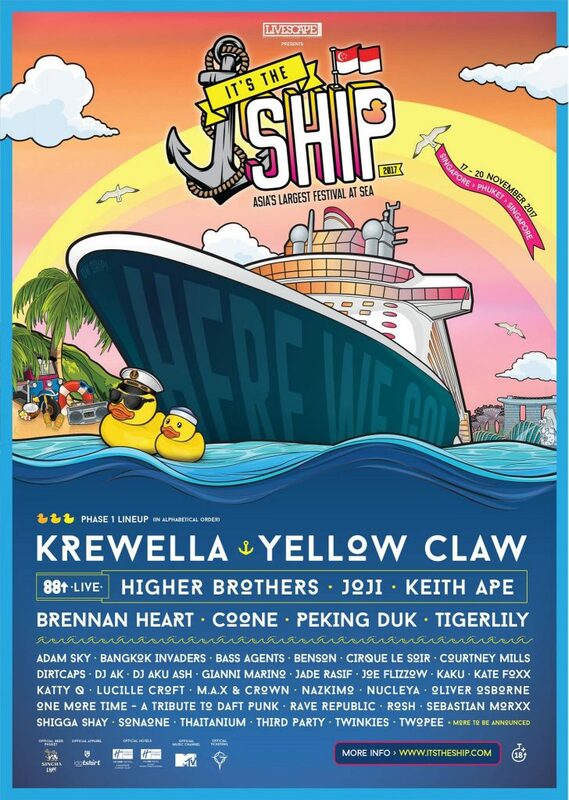 The festival will take place on the MS Mariner of the Seas, with an array of world renowned EDM DJs across three days. There will also be an “88 Rising Live” section, which will play host to Asian hip hop stars Keith Ape and Higher Brothers. 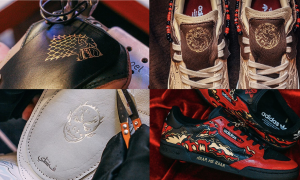 South Korea’s Keith Ape rose to mainstream fame following his hit It G Ma, while Higher Brothers took YouTube by storm with their groundbreaking Chinese rap Made In China. Dutch trap DJ Yellow Claw will also be on deck alongside dynamic duo Krewella, both of whom will headline the three-day cruise event. Closer to home, Malaysian hip hop artist Joe Flizzow and Thai group Bangkok Invaders will also be present, together with Singapore’s Shigga Shay and Jade Rasif. 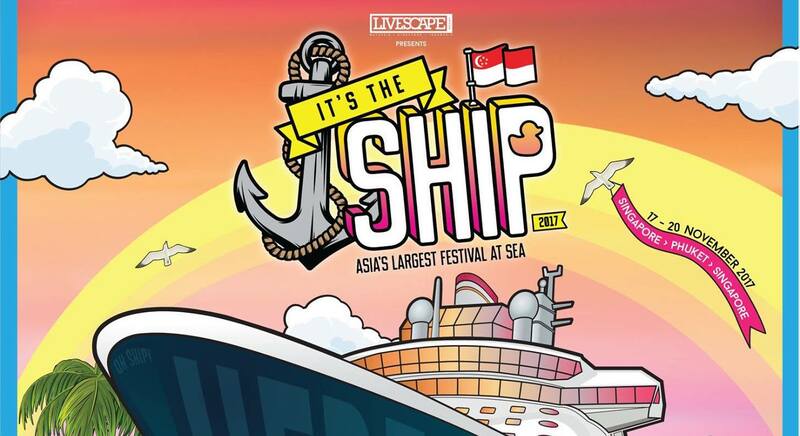 It’s The Ship 2017 will take place from November 17-20, departing from Marina Bay Cruise Centre. The cruise will make a stop in Phuket before returning to Singapore.